SKIVT-L Will hold its 7th annual gathering of live, warm bodies. 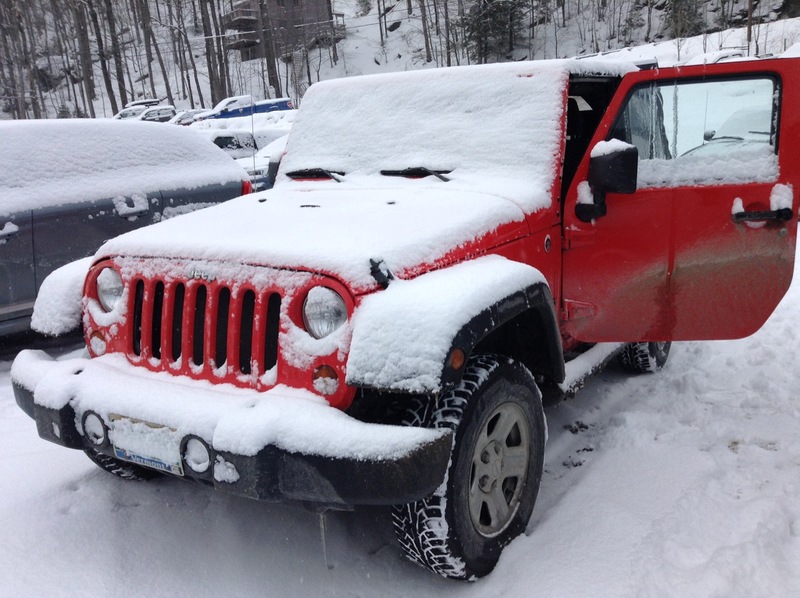 on Sunday, April 8 at Stowe Mountain Resort. 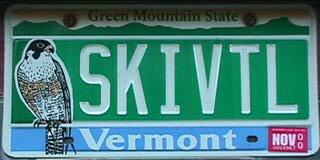 Would you be interested in skiing with the skivt-l crew on Saturday? Where would you like to ski? For anyone who is interested - there is room in Peter Salt's ski club's ski lodge on Sugarbush North (Glen Ellen). Cost is $20/per person per night.